IMVA employs 11 professionals, including its Chairman, Portfolio Managers, Traders, and Compliance staff. 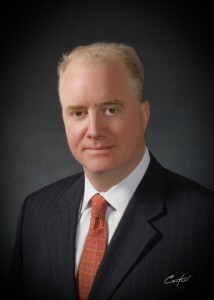 John H. Bocock is a founder and the Chairman of Investment Management of Virginia. 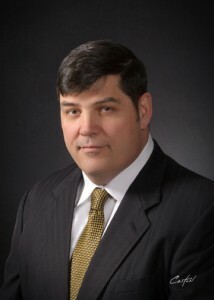 Prior to the founding of the firm, Mr. Bocock was a Managing Director of Scott & Stringfellow Capital Management, Inc. Mr. Bocock served as a Naval Special Warfare Officer from 1990 to 1993. He holds a B.A. from Dartmouth College and an M.B.A. from the Darden School at the University of Virginia. Mr. Bocock is a member of the Virginia Union University Board of Trustees and serves on the Board of the Scott & Stringfellow Educational Foundation. George J. McVey, Jr. is a founder and Managing Director of Investment Management of Virginia. He also serves as the firm’s Chief Financial Officer. Prior to joining the firm, Mr. McVey worked for Goldman Sachs, managing assets on a discretionary basis for foundations and high net-worth individuals. He earned his undergraduate degree at Princeton University, graduating with honors in 1986, and his M.B.A. at the Darden School of the University of Virginia. 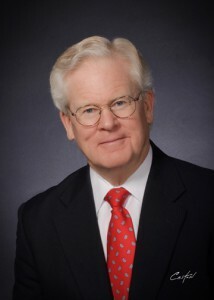 Mr. McVey is the Chairman of The Maxwelton & Lachlan Foundation and is a board member of Rockbridge Retreat. Thomas Neuhaus is a Managing Director and Portfolio Manager at Investment Management of Virginia. Mr. Neuhaus is a graduate of the McIntire School at the University of Virginia. Mr. Neuhaus served for three years in the Investment Banking division of Scott & Stringfellow and another three years as an equity analyst covering the Information Technology Sector for BB&T Capital Markets. He is a CFA® charterholder and a Chartered Market Technician. Began Investment Career: 1967Joseph C. Godsey, Jr. is a Managing Director and Portfolio Manager of Investment Management of Virginia. He has over thirty years experience in the investment profession. Mr. Godsey spent seventeen years in trust banking, beginning as an investment analyst and finishing as Chief Investment Officer at Dominion Trust Company. Thereafter, he founded and served as President of Godsey & Gibb and was a portfolio manager at Wealth Trust Kanawha Capital. He earned his B.A. degree in Economics from the University of Virginia and his Master of Commerce degree from the University of Richmond. He is a CFA® charterholder. Bradley H. Gunter is a founder and the President of Investment Management of Virginia. Prior to the founding of the firm, Mr. Gunter was President of Scott & Stringfellow Capital Management, Inc. Mr. Gunter received a Ph.D. from the University of Virginia in 1969. 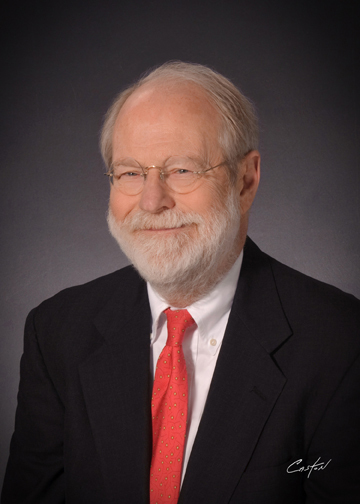 He is currently a board member of the Virginia Council on Economic Education, the Scott & Stringfellow Educational Foundation, and the University of Virginia College Foundation Emeritus Society. George Pickral joined Investment Management of Virginia as a Managing Director in January 2014. He was promoted to a Portfolio Manager of the Small Capitalization Portfolio in June of 2018. 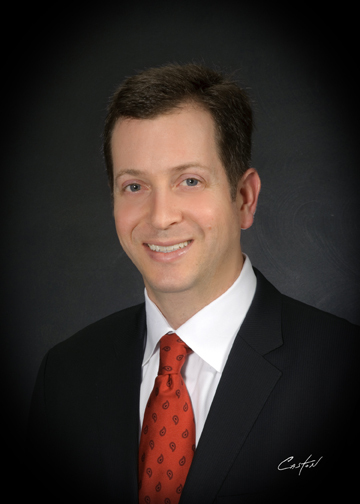 Mr. Pickral has extensive experience on both the buy and sell side of the U.S. equity market. He previously served as Senior Research Analyst at ACK Asset Management, a New York-based long/short hedge fund, where he covered small capitalization equities. Prior to ACK Asset Management, he was a Senior Research Analyst with Stephens Inc. He graduated with a B.A. in Economics from the University of Virginia in 2001. 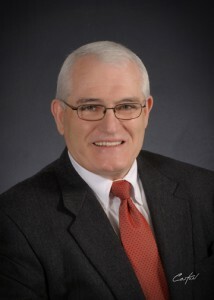 William E. Sizemore, Jr., M.Ed. 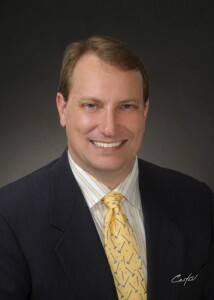 William E. Sizemore, Jr. is a Managing Director of Investment Management of Virginia and serves as the firm’s Director of Research. Prior to joining the firm in 2007, Mr. Sizemore served as a Vice President and Director of Research for Godsey & Gibb Associates, Inc. and has more than thirty years experience in the financial consulting business. He earned his B.S. degree in Education with a specialization in mathematics and physical education from Bluefield State College, West Virginia, and his M.Ed. in Administration and Supervision from Virginia State University.